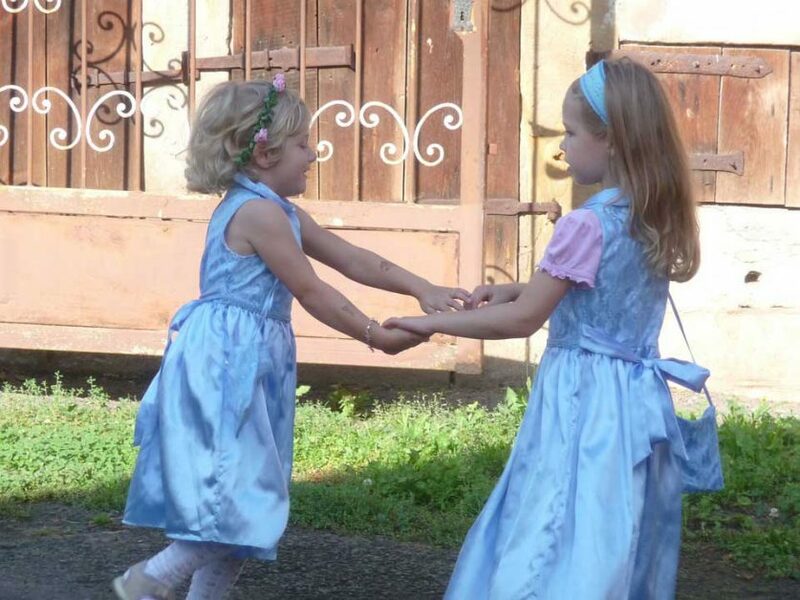 11 Reasons Why Dance is Important for Children! Plenty of benefits & it’s fun too! There are many benefits of health education that give younger children an advantage. Dance is one of the activities that, when practiced regularly, can help a person develop physically as well as mentally. In order to optimize the benefits of dance for youths, young children should enroll in a dance education program as early as possible. The North Las Vegas child care education program highlights the importance of having parents as active team members in their child’s development by keeping them informed. An increasing number of research studies proves that dance instruction during the first five years of a child’s life helps the child’s physical, social/emotional, cognitive, and psychological development. The following list of 11 fitness benefits of dance for youth will show you how and why! The Center for Disease Control and Prevention explains that regular exercise builds strength and endurance and is essential for building healthy bones and muscles. There are wonderful physical rewards to dance! Preschoolers, like older children, need daily exercise and have a lot of energy. The dance education program combines these two facts to ensure that your children get the exercise they through fun movement, engaging dance, and beats and lets them reap the benefits of dance education. Children’s motor skill abilities, such as running, jumping, walking, balancing, and throwing develop most during the early years. The Center for Disease Control and Prevention explains that regular exercise builds strength and endurance and is essential for building healthy bones and muscles. You have probably heard that play is a child’s work. Well, this is absolutely true. The need to play and move and try new things is what drives child development. 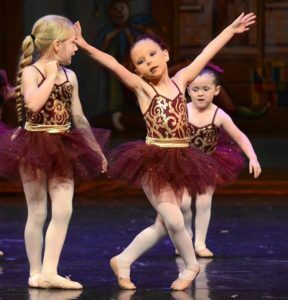 Dance education helps your young child develop healthy habits. A supportive environment helps to make children feel more comfortable about trying new dance moves. Expectations are reasonable. Each child is encouraged to try and is praised for the effort alone. This makes children feel secure enough to move with the music and enjoy themselves. These classes take place in a group environment with all children encouraged to participate. This makes all children feel included. A Teacher watches all children closely to make sure that the environment stays positive and welcoming. All children are encouraged to participate in easy, age-appropriate dance routines to make each child feel successful. Like the positive effects on the brain that adults experience after exercise, the young child’s brain releases dopamine (also known as the happy hormone). Also similar to adults, physical activity helps alleviate stress in children by teaching muscle relaxation techniques and body movement. The same Edutopia article discusses that as children get older they have fewer opportunities to exercise regularly and their physical education requirement decreases making early childhood dance education important for showing children how enjoyable exercise can be and for encouraging some to adopt this as a hobby in the future.Edutopia explains that physical activity (including dancing) aids in cognitive development. The A Fit Body Means a Fit Body article states that regular physical activity can improve focus, increase attention span, and improve memory and learning. Anyone can participate in the dance activity regardless of physical ability. 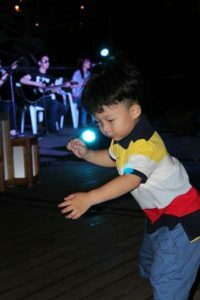 Besides the above fitness benefits of dance, children with or without a disability can take part in the program and gain socio-emotional benefits. Children with disabilities enjoy music and can move to the beat gaining all the rewards of dance education as children without disabilities. The same Edutopia article discusses that as children get older they have fewer opportunities to exercise regularly and their physical education requirement decreases making early childhood dance education important for showing children how enjoyable exercise can be and for encouraging some to adopt this as a hobby in the future. In October 2016, Oregon State University published an article about early childhood development in relation to school readiness explaining that motor skill development in the early years is important for a child’s school readiness. The article also states that these skills are essential for lifelong health and quality of life. Feel the beat and just dance! Our North Las Vegas child care has competent educators who have years of experience teaching children each with a different personality and preferences. Your child can get all the fitness benefits of dance education at one location. Help him or her develop and learn every day by doing something they’ll enjoy in a supervised setting. Throughout the years, our dedicated staff and teachers have worked with parents to make sure their young children get the most out of dance education from the physical and social benefits to the psychological. Visit the website and contact us.